We supply container parts, trailer parts, and equipment for container repairs and transport. 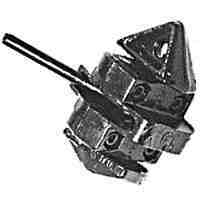 Manual marine twist lock designed for multiple stacking of containers or swap bodies. 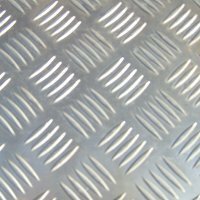 Durable aluminium floor plate with a raised pattern on one side to give excellent slip resistance. 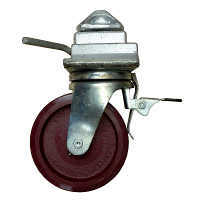 Container handling castor with twistlock for safe and easy moving of empty containers.